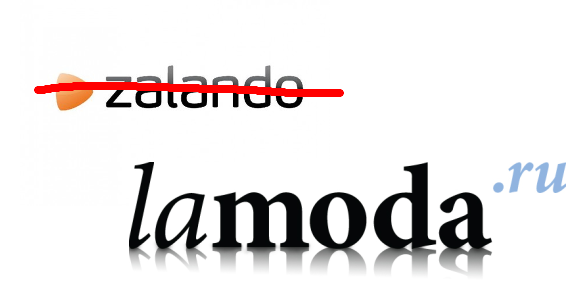 Having been created by Rocket Internet, Russian online retailer Lamoda is unsurprisingly has a look and feel of Zalando. Today the company announced it has obtained $130 million (98 million euro) in a round from Access Industries, Summit Partners, and German Tengelmann Ventures, as originally reported on TechCrunch. This massive round follows news from last September that they Lamoda had raised about $40-80 million (30-60 million euro) from American investment firm J.P. Morgan in a cash-for-equity deal. According to information that Lamoda’s CEO Niels Tonsen provided to TechCrunch, the funding will be used for the purpose of expanding their brand abroad. The company already maintains sites for Russia and Kazakhstan, but he told TechCrunch that they wish to enlarge their courier service in the domestic Russian market (from the current 10 cities to 25) and to expand into Ukraine. In terms of traction, Tonsen told TechCrunch that they have 1 million monthly customers and have 20 million monthly visitors to their 2 sites. Lamoda was founded in 2010 and incubated at the German-based Rocket Internet. In addition to Lamoda, Rocket Internet’s Moscow office has hosted companies like online dating service eDarling, meal-delivery company foodpanda, furniture store Mebelrama, luxury-store WestWing, and P2P property-rental service Wimdu. 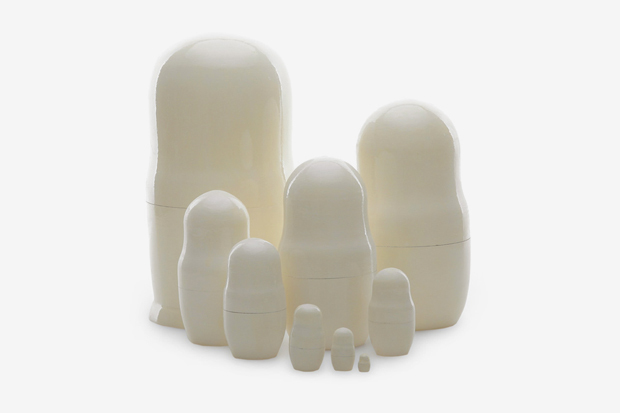 Interesting that Mebelrama, about whom we wrote when they obtained their funding from Rocket Internet, seems to be the only company with origins in Russia. All the others are based in Germany, but have Russian branches. 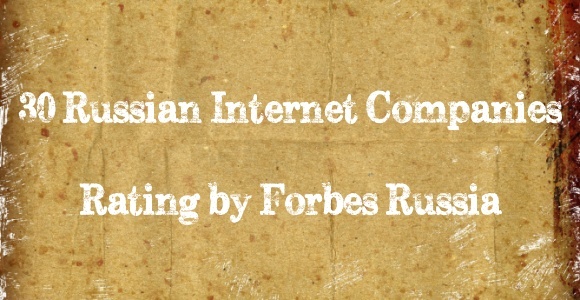 Back in early March, we had a post on the top 30 internet companies in Russia, according to Forbes. 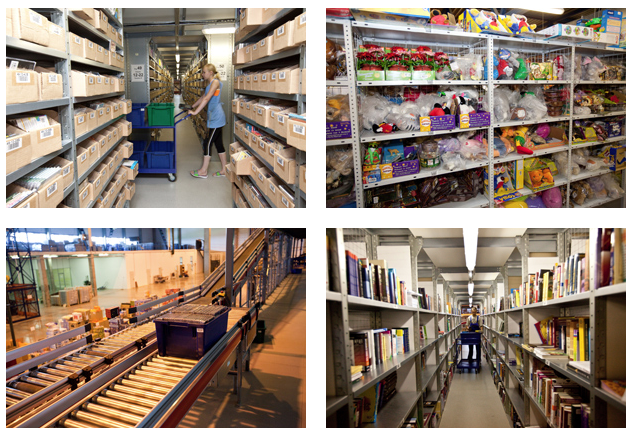 As we noted then, many of the leading internet companies in Russia are in the online retail market. Chief competitors for Lamoda include shopping club KupiVIP, clothing retailer Wildberries, and online megamarket OZON. Back in February, it was reported that KupiVIP plans a 2014 $125 million (94,3 million euro) IPO and we know from CrunchBase that they have thus far managed to obtain $117 million (88,3 million euro) from various investors. One of the sponsors of this site, Polish investment firm MCI Management actually invested $15,6 million (11,8 million euro) in a Series D round last October. Back in September 2011, Ozon turned heads when they obtained $100 million (75,5 million euro) in a funding round from ru-Net, Index Ventures, Alpha Associates, and others. According to CrunchBase, this took their funding to $121 million (91,3 million euro). As for Wildberries, we don’t have funding information, but we know from the top 30 list that they have reached $229 million (173 million euro) in annual revenue, which places them at the top of the list of online retailers for which revenue totals are available.